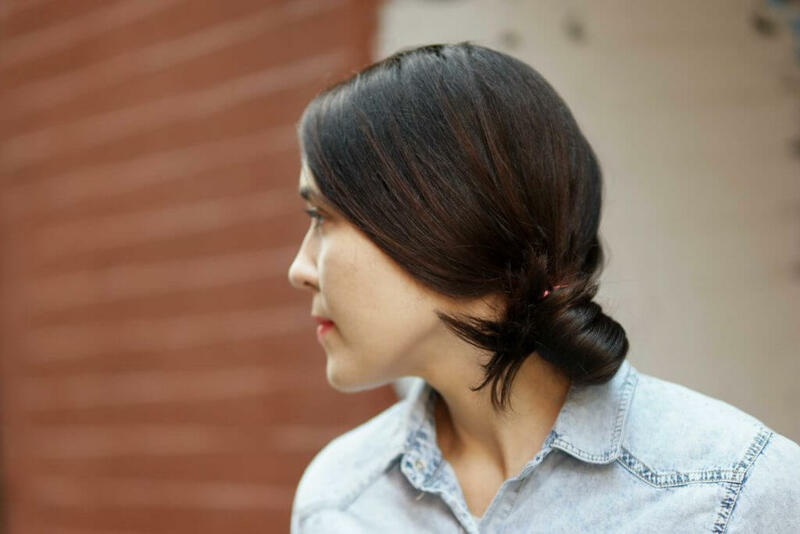 Travel with ease and comfort with these fun hairstyles. 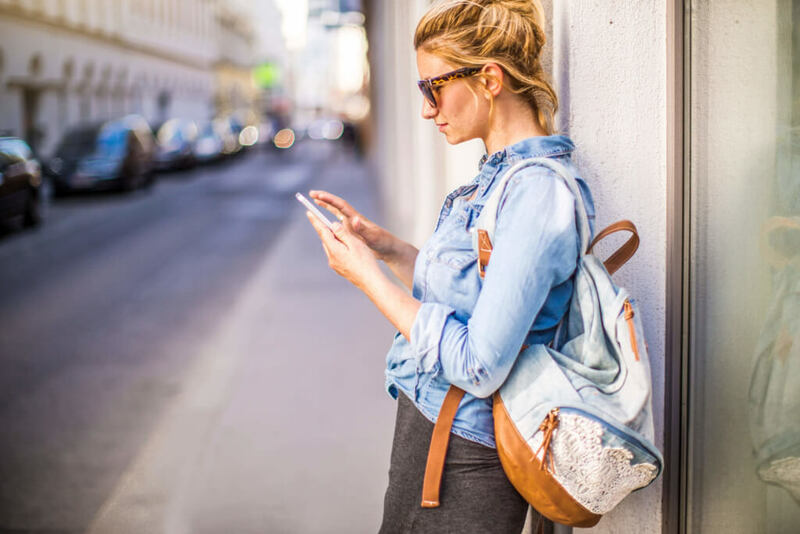 In case you didn’t know, planning travel outfits is actually a thing. You know what’s also a thing? 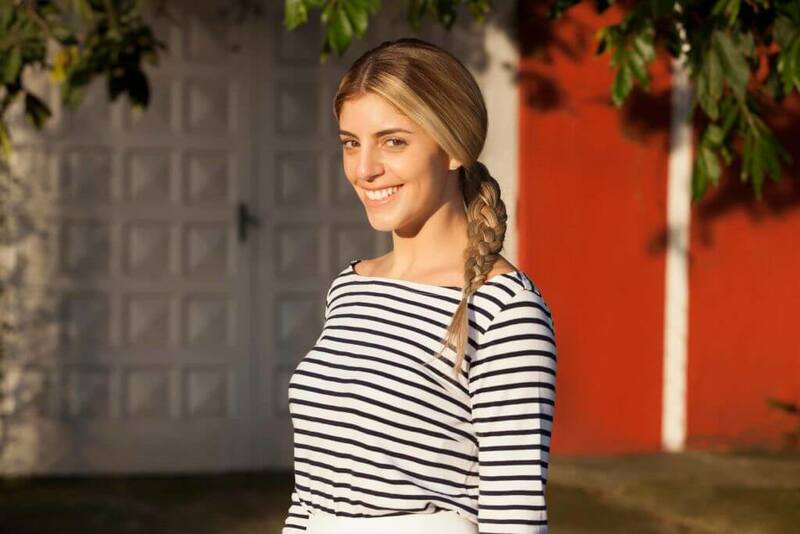 Finding the right hairstyle that’s quick, cute and comfortable to wear while traveling. Hairstyles like mid-buns and ponytails may be quite uncomfy when it’s time for a nap. Ever wondered why the center of your head felt like you got hit by something hard after a long flight? Yeah, blame your bun. And sometimes, wearing your hair down or out can leave you with parched hair — thanks to the dry airplane air. So, how about trying out hairstyles that ensure a sound rest and tangle-free hair all while still being stylish? Sounds like to perfect travel plan to us! Whether you’re taking a road trip or flying across the country, here are some of our favorite travel-friendly hairstyles to wear during your commute. 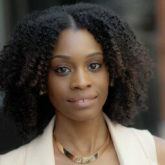 Ideal travel-friendly hairstyles for the rough sleeper and for the gal that simply has no time to do her hair before her red eye, involve a style that is undone, but still cute. Sweep your hair up into a messy bun. Make sure your bun is high enough to maximize comfort. This hairstyle is so easy you could do it on a plane. This look is a bit more polished and great for traveling, especially if you’re heading straight to your destination without any time to pull yourself together. Smooth hair into a low ponytail, then create an intricate side plait. Opt for our four-sided braid for a more stylish and modern touch. Be sure to finish off the look with a hairspray like Dove Style + Care Strength & Shine Extra Hold Hairspray for hold. This style is one of the easiest travel-friendly hairstyles to do while you’re en route to your destination. Create a low ponytail then secure with a hair tie. Twist two front sections of your hair, and pull it towards the back of your head. 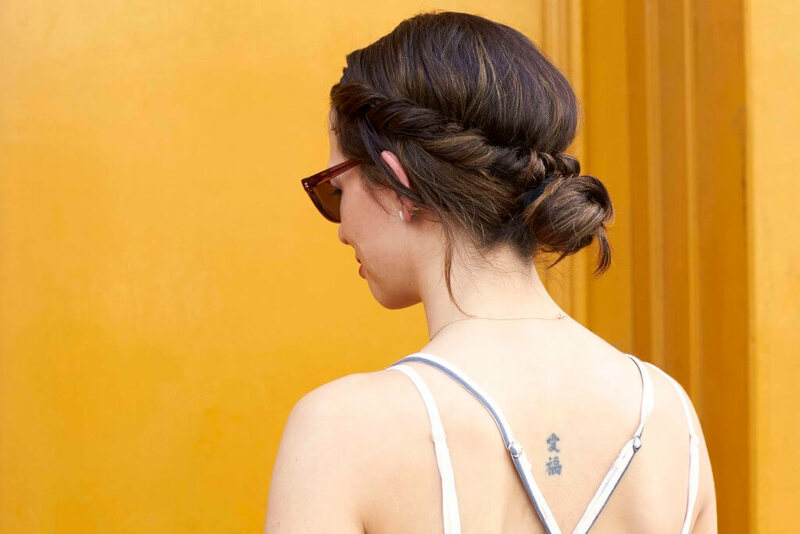 Gather your twisted sections and ponytail together to create a bun. Resting on pillow soft curls while you travel can feel comfy, but sometimes the feeling of your curls grazing across your face and neck can feel annoying. Wrap your hair up into a quick top knot hairstyle. 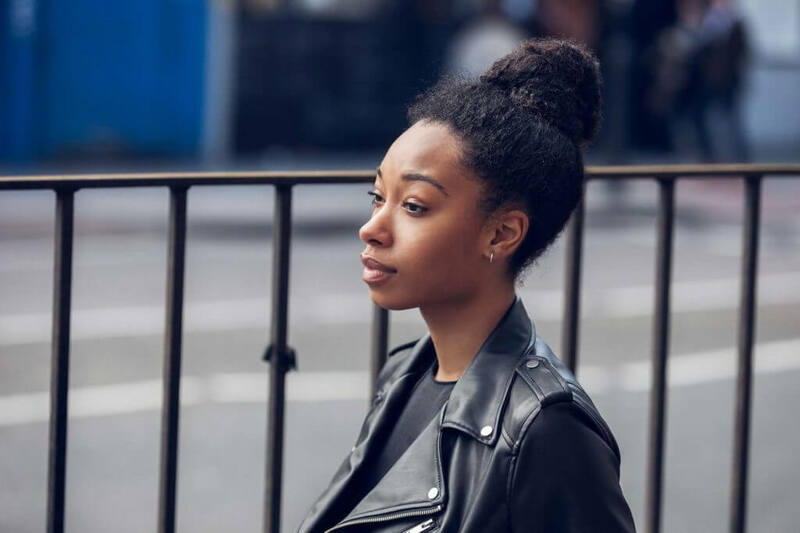 If your curls feel parched, reach for your travel sized oil or hair serum and smooth onto your curls before creating your bun. 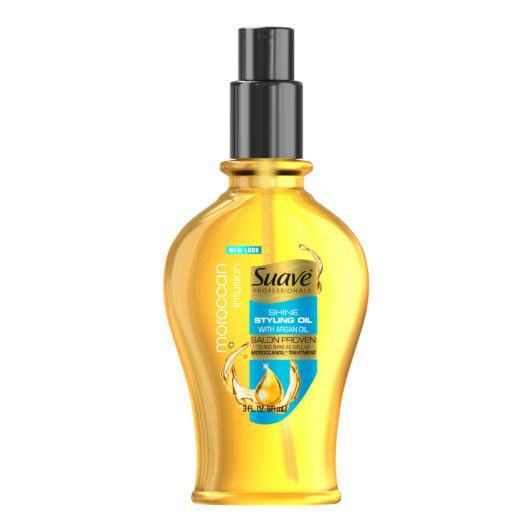 Try Suave Professionals Moroccan Infusion Styling Oil as this formula works to revive and condition your locks, resulting in shiny and smooth hair. Once you’ve arrived at your destination, undo the bun, give your hair a shake, and let your curls free. These days, it’s all about having the perfect in-flight beauty routine that will leave you looking and feeling fresh. Prep your hair before you move onto your in-flight skin care routine. Here’s an easy sheet mask-friendly style (meaning all your hair is out of your face), and a great way to create subtle waves to your ends post-commute. Gather hair into a low side ponytail and loop around, leaving the ends out to create a messy bun. To enhance the wavy effect, opt for some sea salt spray. This formula can create all-over body in your hair and a loose texture that’s designed to last up to 24 hours! Before you begin to disembark, undo the bun and tousle your hair. Which of these travel-friendly hairstyles will you try on your next trip?